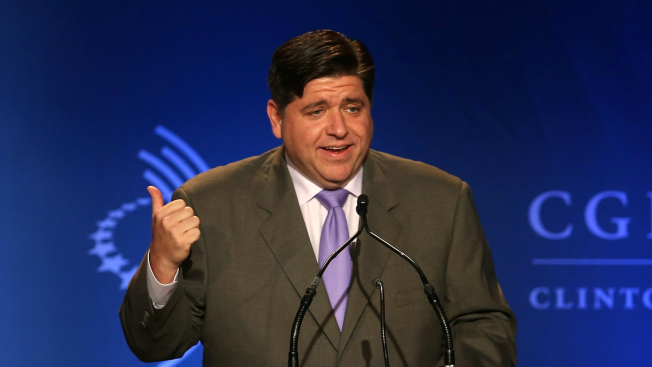 Democratic candidate for Governor JB Pritzker defended Tuesday his decision to ask for a property tax reduction on the Gold Coast home that he purchased next to his mansion. Pritzker argues the home next door to his is uninhabitable. The Cook County Assessor's Office approved reducing Pritzker’s property taxes by 83 percent. He received three refunds checks worth more than $123,000. Rauner’s condo association for his Randolph Street condo requested the property tax appeal; but it was not granted. Published reports say Kennedy received a $10,000 reduction in his assessment. Pritzker is currently running his second television commercial for his primary campaign that has voters going to the polls next March. Other Democrats seeking the nomination besides Pritzker and Kennedy include State Sen. Daniel Biss. Alderman Amaya Pawar and downstate school superintendent Bob Daiber.